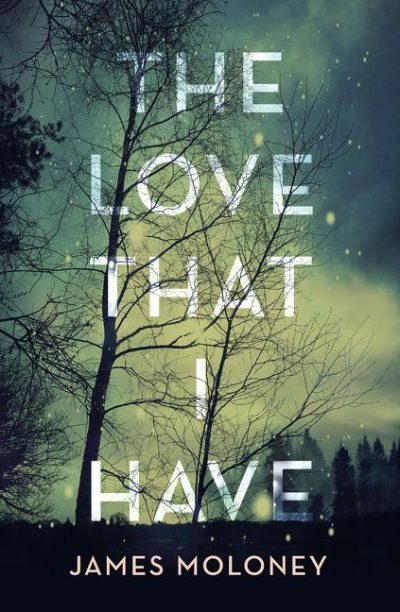 James Moloney’s latest novel, The Love That I Have, is a heartbreaking, harrowing and deeply hopeful story that delves into the horrifying realities faced by hundreds of thousands of prisoners interned in concentration camps during World War II. Teenager Margot’s job in the mailroom of Sachsenhausen concentration camp on the outskirts of her town opens her eyes to the horrors of the war and exposes her to the realities of what is being done to the occupants of the overcrowded camps—whether they be Jewish, prisoners of war, Jehovah’s Witnesses or anyone who has opposed the Third Reich. Margot begins to read and rescue the prisoners’ letters she has been ordered to burn, and the letters of one particular prisoner capture Margot’s heart, and set her on a dangerous path of blackmail, deception and love. The Love That I Have takes the reader into the depths of Germany’s despair in the dying years of World War II, and the lengths that people would go to in order to hold onto—and deliver—hope to those who need it most. It will have broad crossover appeal for adult and young adult readers of The Book Thief, The Boy in the Striped Pyjamas and older readers of Morris Gleitzman’s ‘Once’ series.